Whether you are looking for a conservatory, GardenRoom, extension or a new way of outdoor living chose a trusted local installer. We have Registered Installers across the UK, who have access to our unique products and manufacturing expertise. 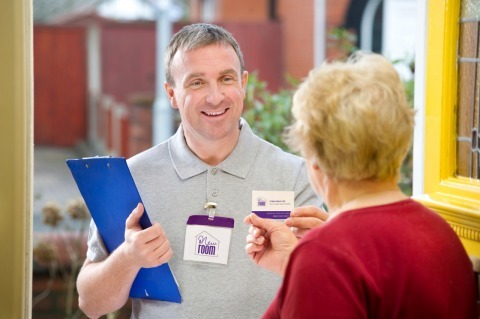 It’s reassuring to know that with a local Registered Installer near you, it’s also a chance to get a little expert guidance and to gain that extra living space. Our installers also offer a 10-year Insurance Backed Guarantee (IBG) in addition to the extended product warranties that we offer on our products. There are also Membership Criteria, a Code of Conduct and Sales Ethics that they must strictly adhere to, along with regular training programmes. Both the A New Room team and our Registered Installers are also able to advise on relevant planning permission and building regulations concerns, allowing you to concentrate on the design and specification of your chosen extension. Must be a member of FENSA. Include an Insurance Backed Guarantee (IBG) for all installations that provides a deposit and staged payment indemnity. 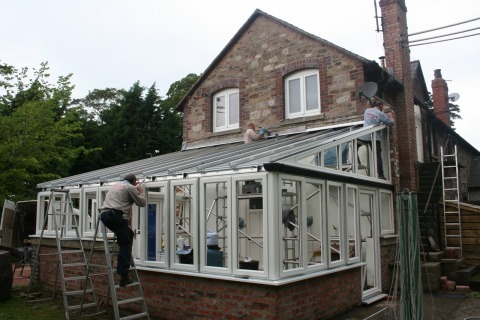 Be able to demonstrate a minimum of three installations that have included conservatories and GardenRooms. Operate a clear customer care policy that demonstrates that the installer puts the home owner’s needs first by monitoring levels of service and handling complaints. Installers must attend refresher courses through A New Room. Combined these important elements and our exclusive and revolutionary products set us apart from all other companies operating in the conservatory and extended living markets.